BASF, Bayer, Corteva, and Valent will be hosting the 2019 Weed Olympics in Seymour, Illinois on July 25, 2019. Continue reading for rules and more information. Details regarding registration, hotels, transportation, and volunteer opportunities will be provided in March. 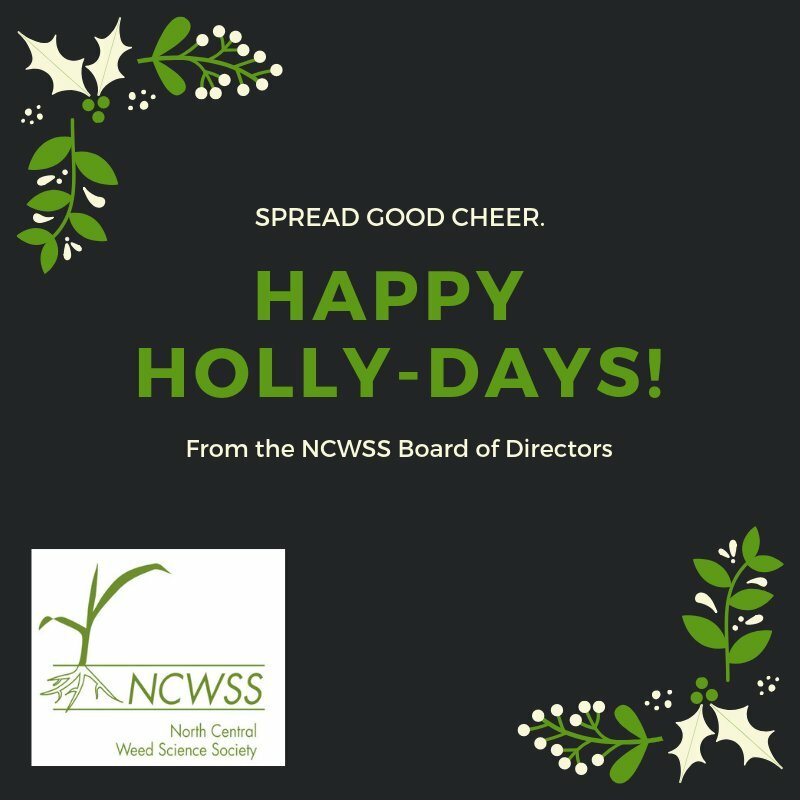 Thank you to everyone who attended the 2018 NCWSS Annual Meeting in Milwaukee, WI. We look forward to seeing you next year, December 9-12, 2019 at the Hyatt Regency in Columbus, Ohio. Check back soon for pictures from the event! We are professionals interested in weed science from many perspectives. 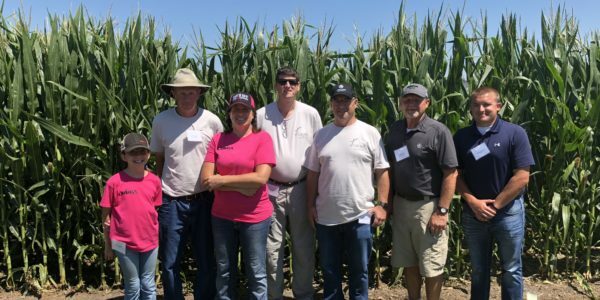 Many members are affiliated with universities or the crop protection industry; others are crop consultants, state or federal agency or private research personnel, extension educators and others. 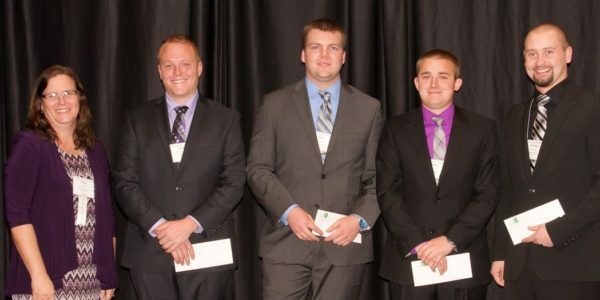 Graduate students in weed science are a vibrant and important segment of our membership. Have a safe and #HappyNewYear2019! December 3-6, 2018: Annual Meeting, Milwaukee, WI at Hyatt Regency, Milwaukee, WI. View the Fall 2018 Newsletter, and all previous newsletters. © 2019 North Central Weed Science Society. All rights reserved.